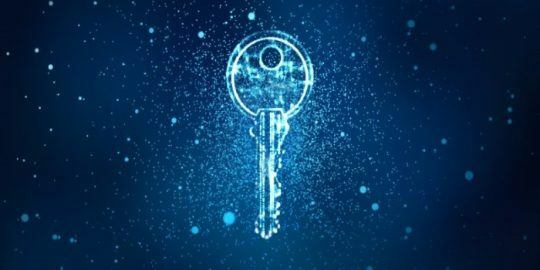 Microsoft updates its cryptographic cipher suite prioritization in Windows with the addition of four suites that bring Perfect Forward Secrecy to the operating system. 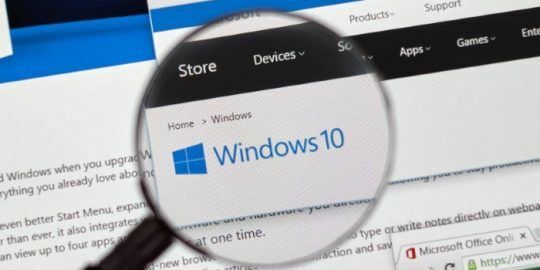 Microsoft yesterday added four cryptographic cipher suites to its default priority ordering list in Windows, a move that brings Perfect Forward Secrecy to the operating system. Update 3042058 is available for now only on the Microsoft Download Center, affording users the opportunity to test the ciphers before bringing them into their respective IT environments. The updates are available for Windows 7, 8 and 8.1 32- and 64-bit systems, as well as Windows Server 2008 R2 and Windows Server 2012 and 2012 R2 system. Bringing Perfect Forward Secrecy to Windows is an important step forward, especially in context of the expressed desire of many large technology providers to encrypt everything in the wake of Snowden and NSA/GCHQ surveillance. 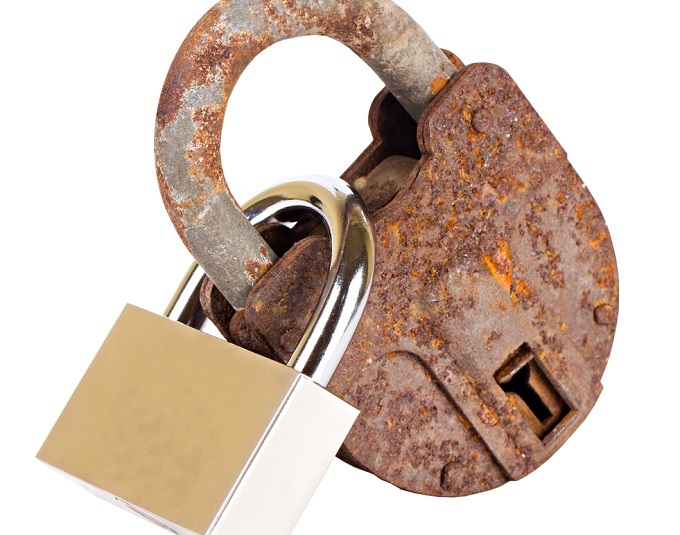 PFS ensures that new private keys are negotiated for every session, meaning that if a key is ever compromised in the future, only that particular session will be at risk. In order to attack each session, each key would have to be attacked separately. “PFS is definitely important when considering attackers with virtually unlimited resources to eavesdrop and crack encryption keys,” said Craig Young, a researcher at Tripwire. While experts are generally applauding Microsoft’s foray into PFS, Microsoft is late to the party. Google, for example, has had the capability in its products for close to three years. Others, including Dropbox, Facebook, Twitter, and Tumbler, all support PFS and have done so for at least a year. Microsoft, however, last year did bring PFS to its web-based email service Outlook.com. PFS, while a step forward, is not perfect. There is a performance hit, which Microsoft acknowledges in its advisory, because of its higher computing requirements. It urges Windows server administrators to test for jumps in resource consumption as connections encrypted with TLS/SSL scale up on the client and server side. 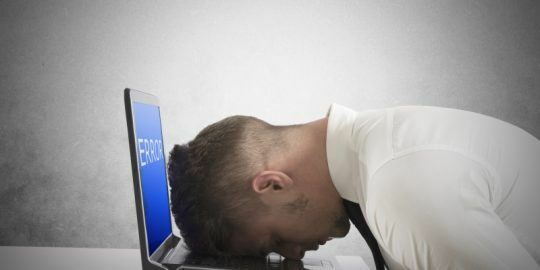 Kenneth White, director of the Open Crypto Audit Project (OCAP) said Microsoft’s use of crypto suites such as DHE rather than ECDHE, for example, could exacerbate the performance issue. White said the use of DHE rather than ECDHE, in some cases, causes between twofold and eightfold decrease in performance. Experts have been harping on the fact that Perfect Forward Secrecy should be considered minimum crypto standard, especially with new applications. The same goes for HSTS, or HTTP Strict Transport Security, which is a security policy header that tells browsers to communicate only over HTTPS.